Home entertainment Bollywood actors Rajkummar Rao and Shraddha Kapoor’s upcoming horror comedy has been titled Stree. Comments Off on Bollywood actors Rajkummar Rao and Shraddha Kapoor’s upcoming horror comedy has been titled Stree. 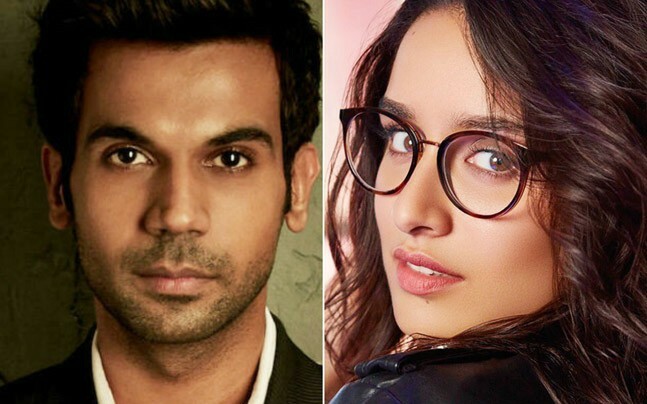 Bollywood actors Rajkummar Rao and Shraddha Kapoor’s upcoming horror comedy has been titled Stree.The film written by Raj Nidimoru and Krishna DK, and produced by Dinesh Vijan, will be directed by Amar Kaushik. According to a statement released by the film’s production house, Shraddha will play the role of a small town girl with a mystery surrounding her character. Apart from their fresh pairing, the makers have claimed that this is “unique role” and is one which the actress has not attempted before.